Software - Recruit better. Hire better. | Streamline Your Talent Assessment with DeGarmo. 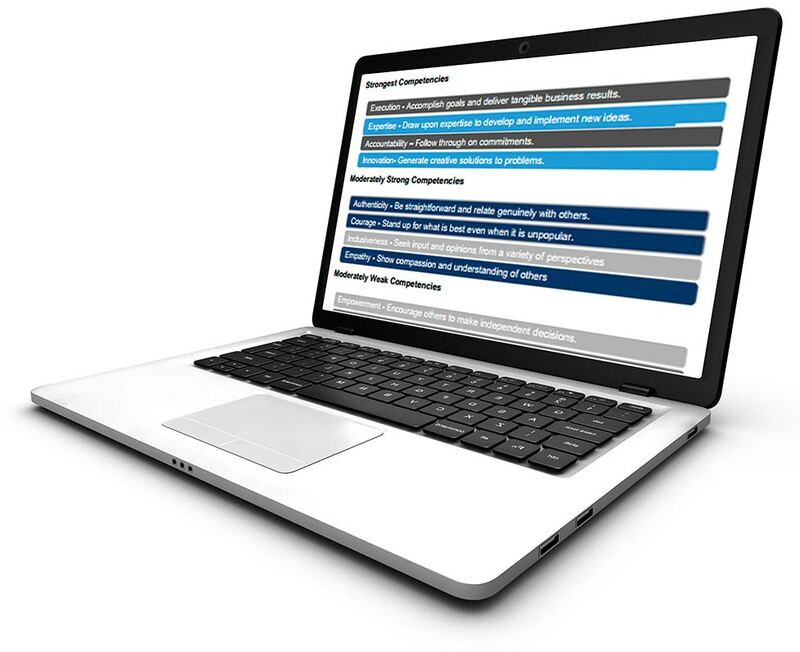 Quickly build and deliver talent profiles from our award-winning assessment library to improve selection, onboarding and development for your entire organization. DeGarmo’s platform was created by talent experts to innovate assessment space. Our goal is to provide business leaders with the insights they need to build the best prepared and engaged workforce possible. 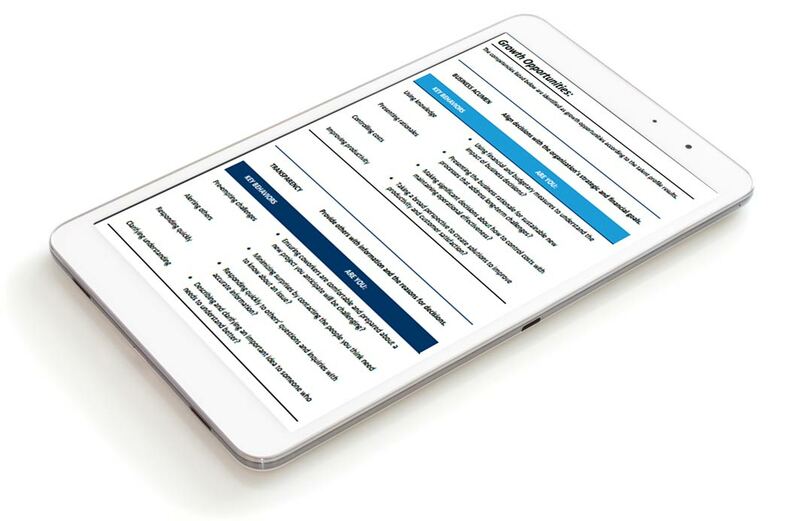 Our revolutionary assessment technology provides a smooth and efficient experience for participants, and is highly configurable to meet evolving business requirements. Our predictive analytics team works closely with clients to maximize the effectiveness of our solutions, and the productivity of its talent. How are you providing insights to support the onboarding process? It’s essential that your organization provides insights to employees and their leadership to facilitate a successful onboarding experience. By sharing essential information, you’ll be in a better position to speed time to employee productivity and increase engagement. Employees and their leadership need to be aware of individual motivators and derailers that may impact retention, as well as key strengths and growth opportunities that impact performance. It’s time to starting targeting training and development resources more intelligently and strategically than ever before. DeGarmo can help you quickly assess your internal talent to identify individual and enterprise talent gaps and growth opportunities. With a more effective and consistent talent assessment system, you’ll be in better position make recommendations and accurately forecast training and development needs for the business.